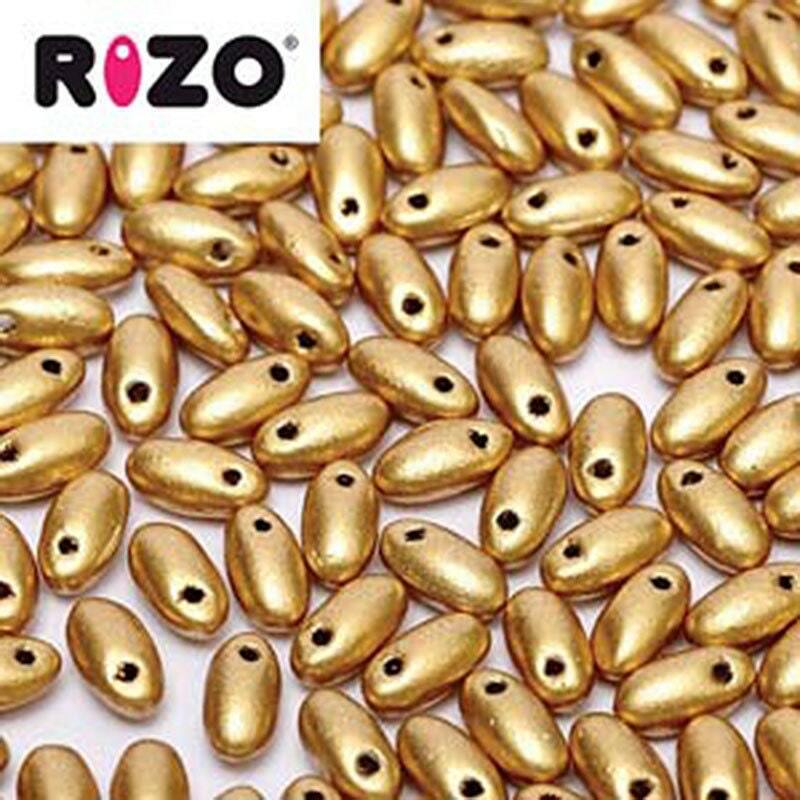 2.5x6mm Aztec Gold Czech glass beads in a tapered dagger shape. Hole is at the top of one end. 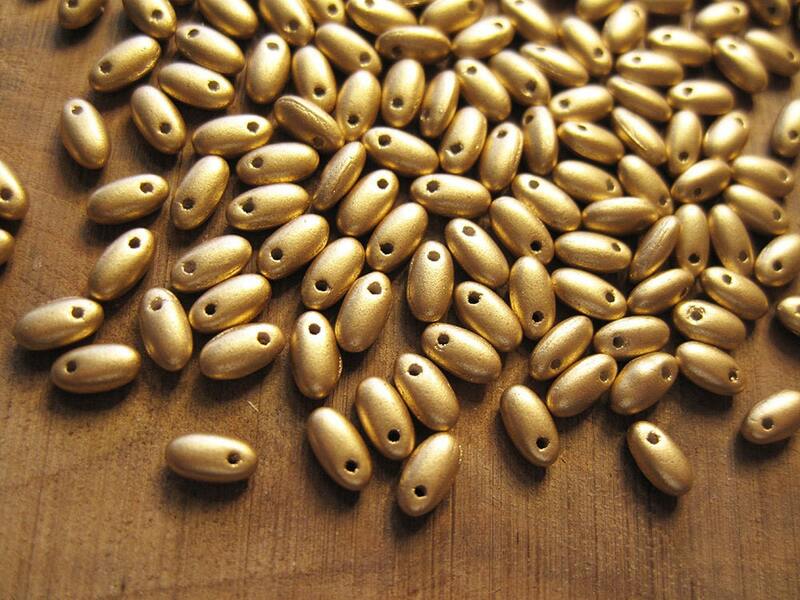 Great when a small dagger bead (the typical small sized dagger bead is about 11mm in length). You will receive one 11 gram tube; about 180 beads per tube. Beautiful beads, smaller than I expected, but I didn’t pay attention to the size description. They’ll work great for my necklace project though! Great price and fast shipping.